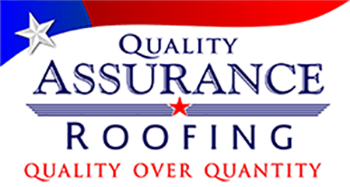 Quality Assurance Roofing provides homeowners and businesses with professional roofing services, including roof repairs and roof replacements caused by age, storms and inclement weather. 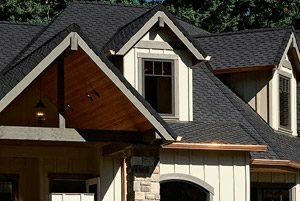 Specializing in storm damage repairs, our highly trained and certified roofing contractors provide reliable services and knowledgeable insight throughout the entire insurance claim process. 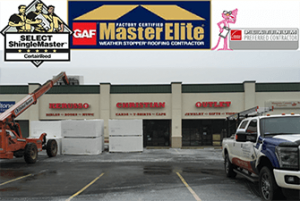 We are a GAF Master Elite Contractor, an Owens Corning Platinum preferred contractor as well as a CertainTeed “Shingle Master Company” allowing us to provide the highest quality of workmanship and most reliable materials, ensuring a durable, completely renovated roof to protect your home and your family. In additional to our office in Brookshire TX, we also have locations in Berryville and Bentonville, Arkansas that services the entire northwest and central Arkansas area, as well as communities in southern Missouri. 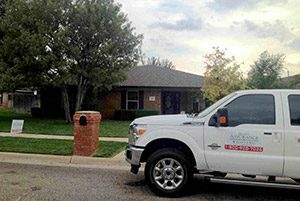 We are licensed, bonded and insured and happy to provide free estimates. 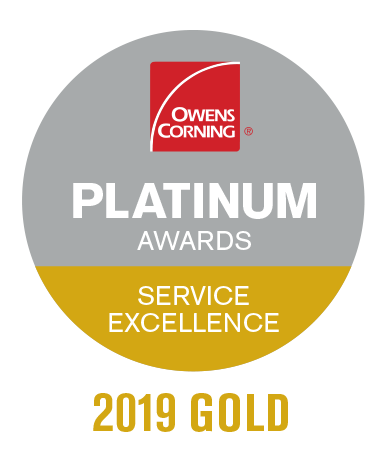 We live and work here and we make it our goal to provide outstanding service while using only the top quality products. 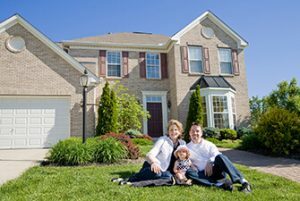 Property owners in the area can count on Quality Assurance Roofing for professional roofing services and a commitment to conducting our business with honesty and integrity. 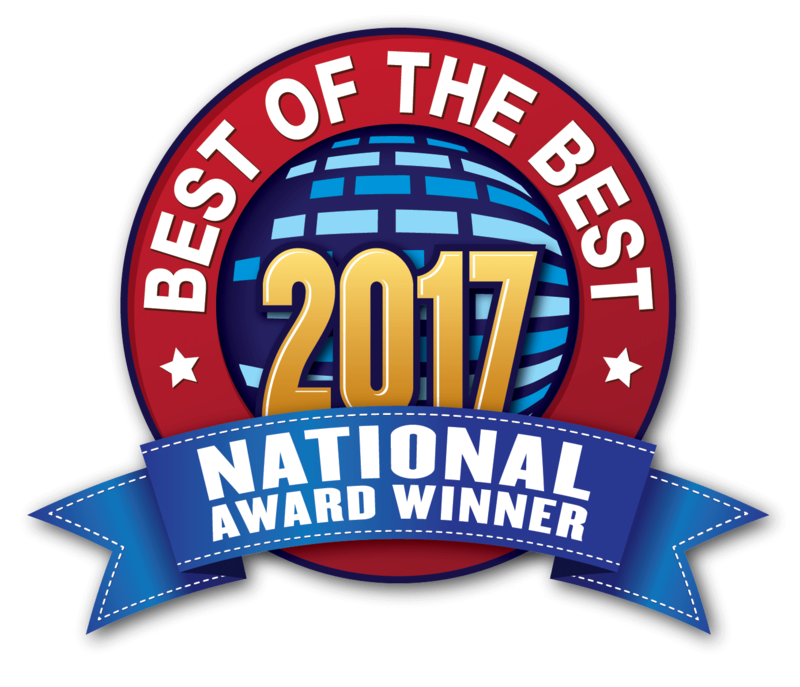 Check out our A+ rating with the Better Business Bureau. We take pride in perpetuating our city’s rich history by carefully restoring some of its most cherished landmarks. 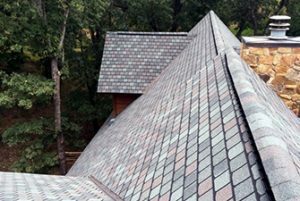 Quality Assurance Roofing has been given the honor of repairing and restoring the roofs of historic buildings in the area because of our knowledgeable roofers and dependable service. With over twenty years of combined experience, our roofing team has the skills to accurately assess any roofing issue and to find an appropriate solution while maintaining a building’s historic integrity.